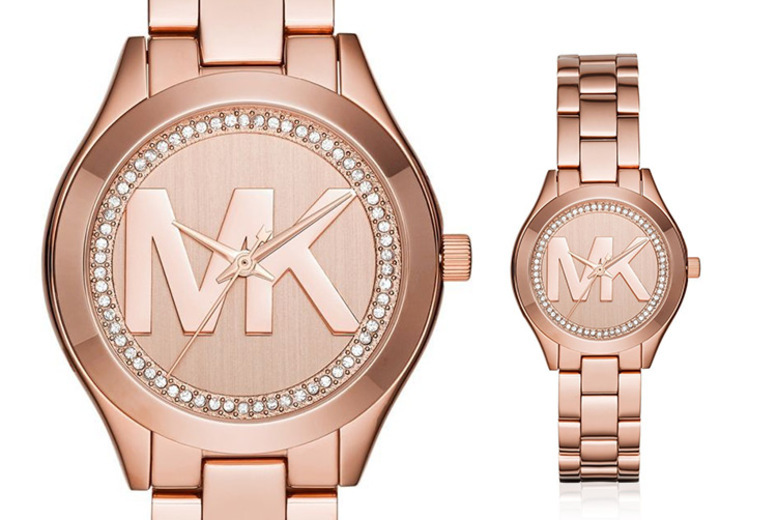 Get a Michael Kors MK3549 watch Crystal encrusted dial with large Michael Kors initial lettering. On a slim, chain bracelet. 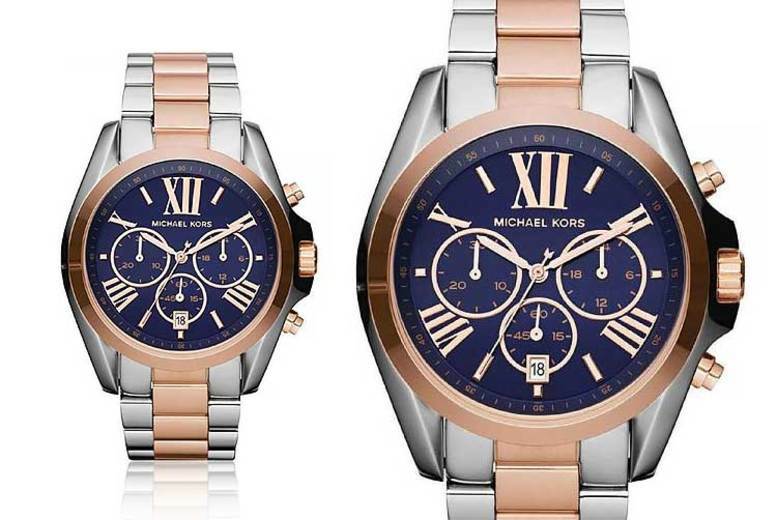 Get a stylish ‘Dylan’ men’s watch from Michael Kors! 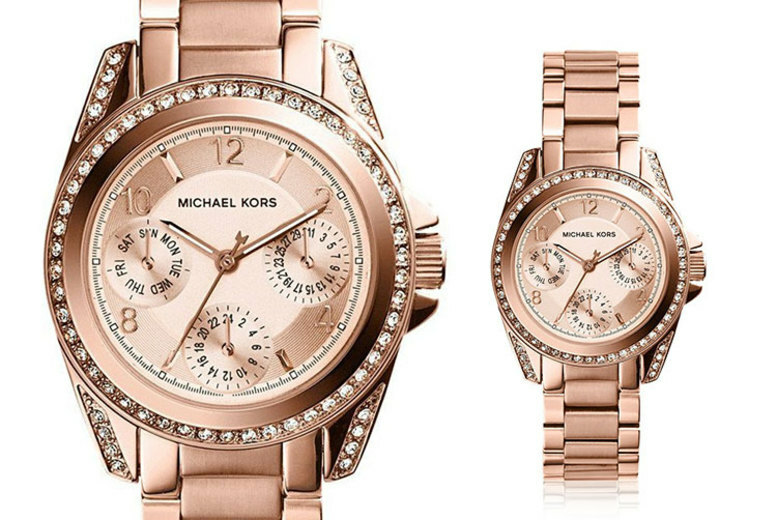 Features chronograph function and date display. 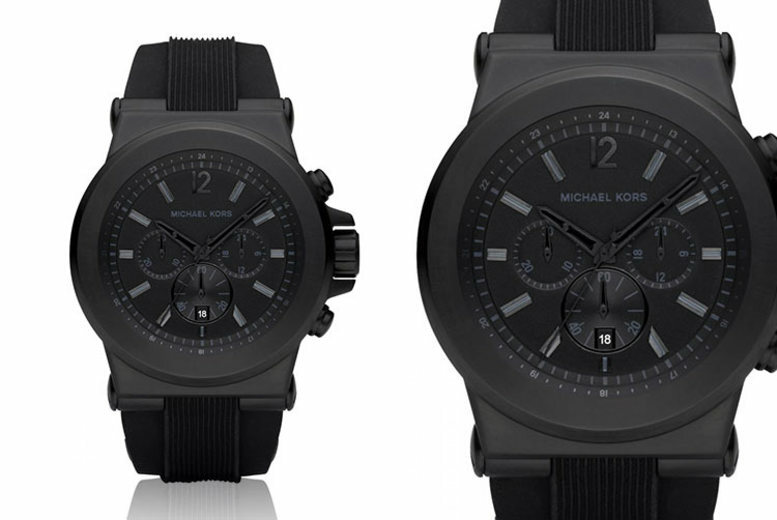 Secured with a silicone strap. 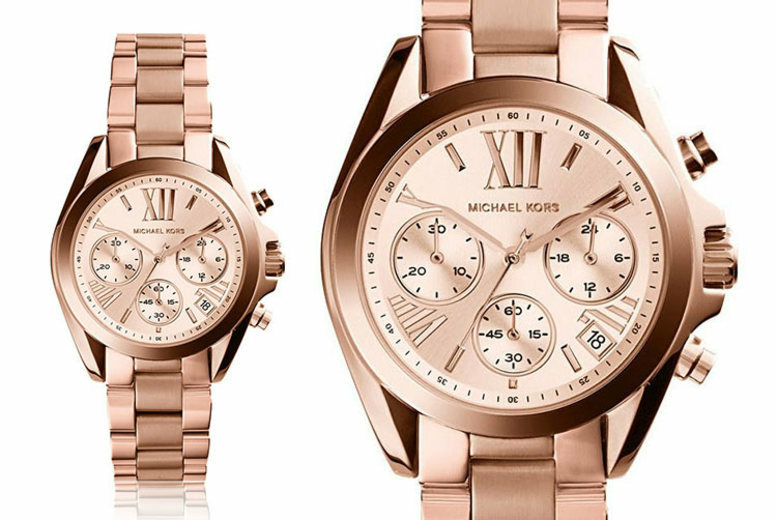 Get a Michael Kors MK5613 mini rose gold watch. Analogue-Quartz movement in a 32mm case. 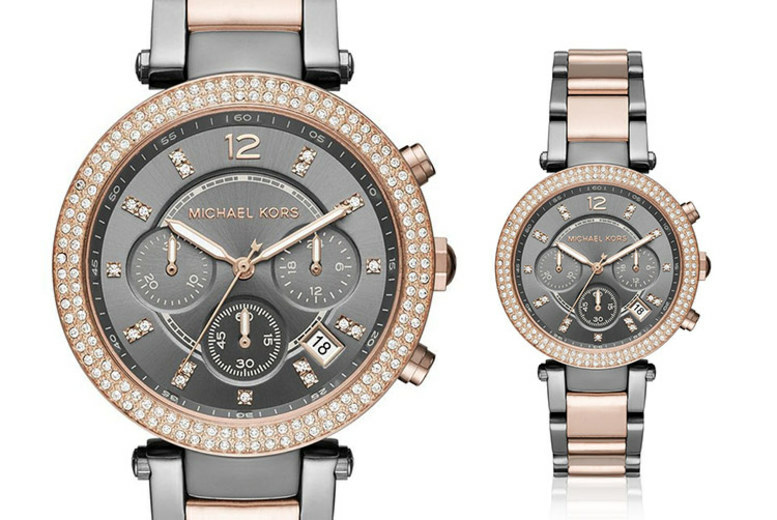 With a handy date and day function on a classic dial. Decorated with beautiful clear crystals. Water resistant up to 100m! 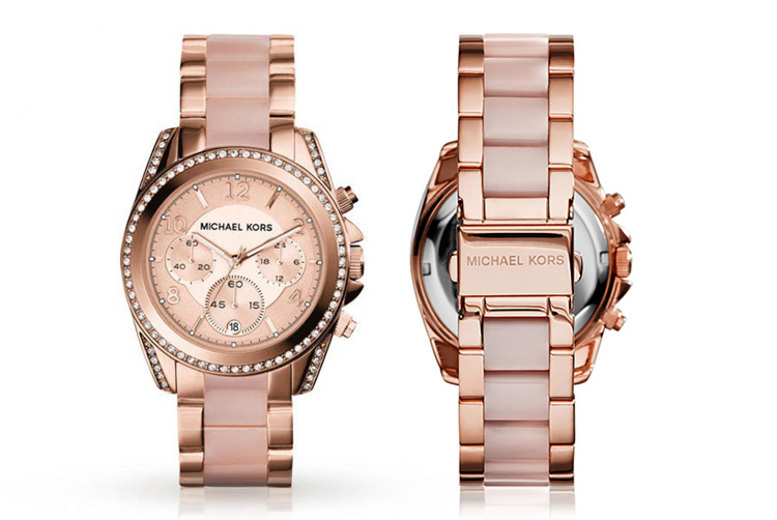 Get a Michael Kors MK5799 watch. 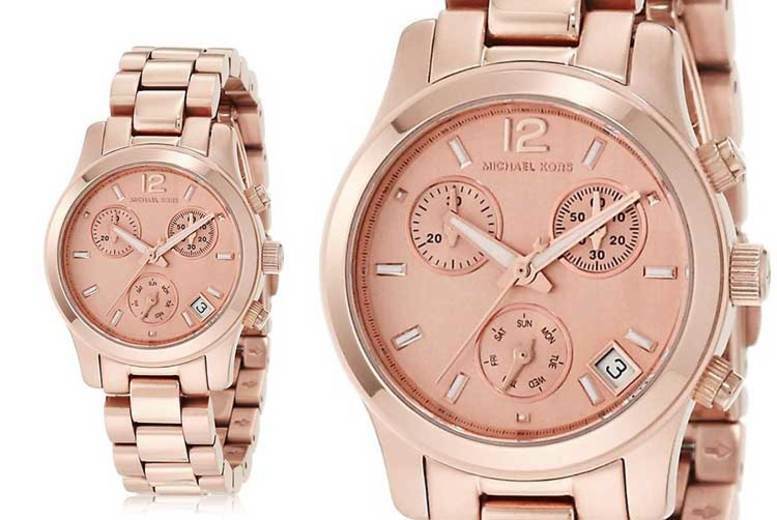 In a gorgeous rose gold-plated colour. 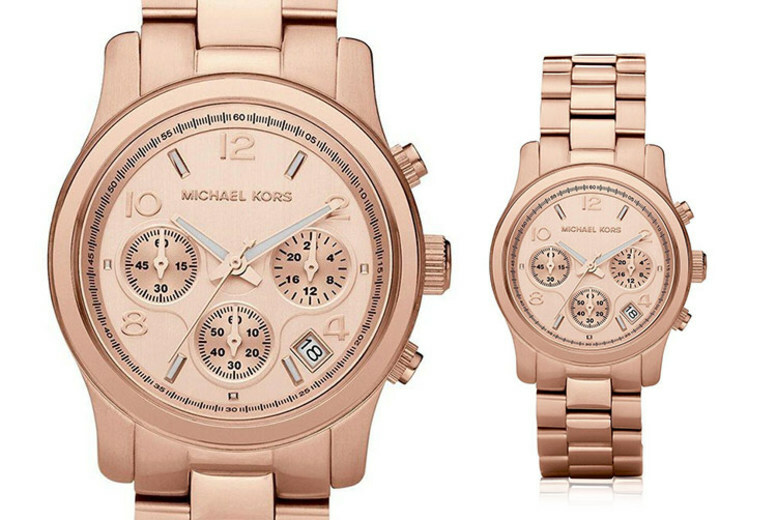 Features stylish chronograph detailing and a date window. 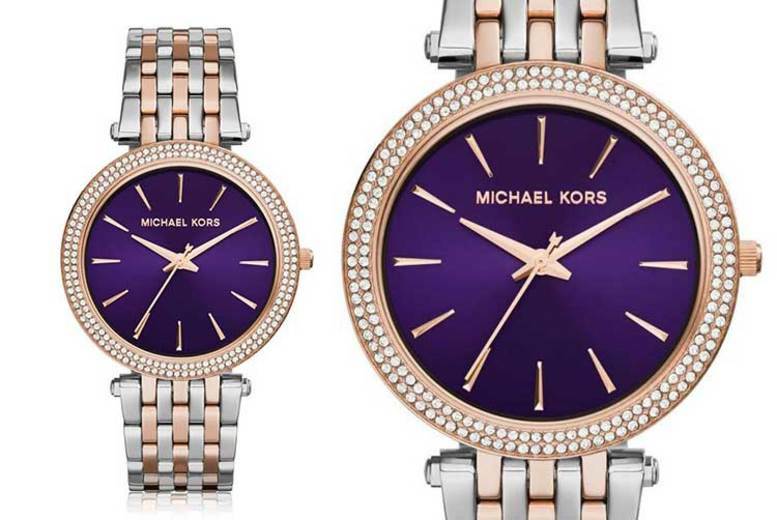 A gorgeous gift for your loved one!